This weekend is a kick-off for the first annual Denver Botanic Gardens/Denver Urban Homesteading Chicken Coop Tour. Think Parade of Homes, but for chicken coops. 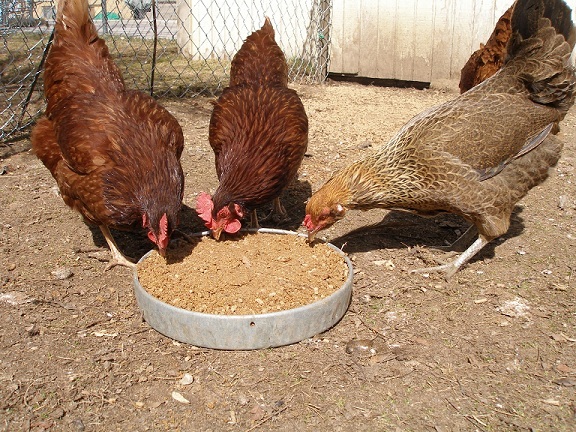 There are 15 coops throughout Denver and the metro area participating in the tour. We are coop number seven. Seriously!?!? How cool is that! There has been a bit of media promoting the tour in the last few days. Check out the piece FOX 31 did about the tour. James Bertini with Denver Urban Homesteading is featured in the story. ABC 7 News also reported on the tour, as well as making it into the Denver Post’s September 29th Food Calendar. The WestWord comic section even poked a bit of fun at us. Tho tour is tomorrow, October 2nd, from 11am to 4pm. Maps can be purchased in person at the Botanic Gardens for $20 per group of four. There is still time to purchase a map for the tour. Contact Denver Botanic Gardens or Denver Urban Homesteading for details! That’s awesome! Hope it’s a great turn out!!! That’s so great! I wish I could make the rounds and see them all. My husband and I are getting chickens this spring! I loved reading about your chickens and I love the pictures!